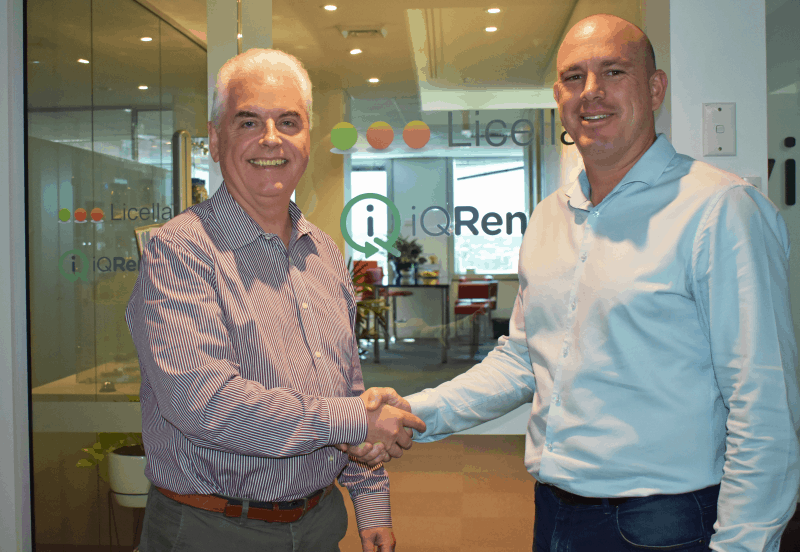 Licella Holdings (Licella), global pioneers in chemical recycling, has completed the merger of its subsidiary iQ Renew Pty Ltd (iQR) with Stop Waste, owner and operator of recycling facilities in Australia. iQR will be one of the first companies globally to combine physical and chemical recycling, at a time when the world is searching for new recycling pathways following China’s effective ban on imported foreign waste. In addition to its physical recycling operations, iQR have the exclusive licence to the Cat-HTR platform for End-of-Life Plastic and End-of-Life Tyres in Australia and New Zealand. Moreover, Licella and iQR’s new global joint venture, iQ Renew Wood Recycling, is an exciting opportunity to extract value from construction and demolition (C&D) wood waste.